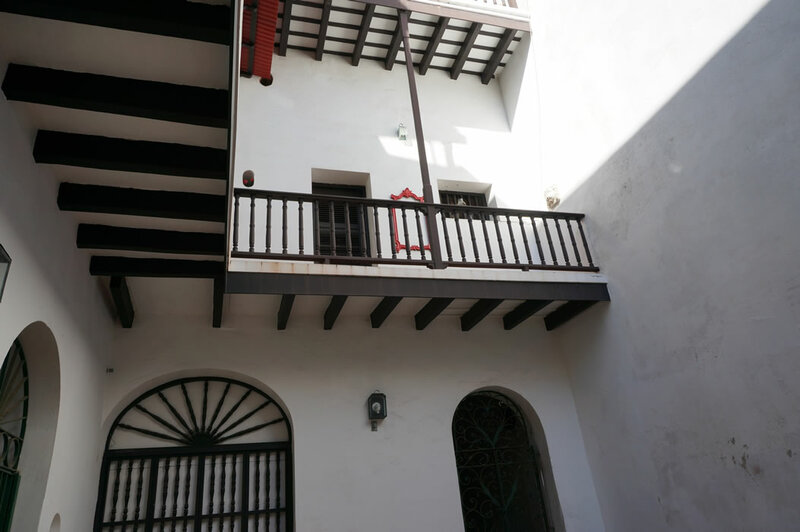 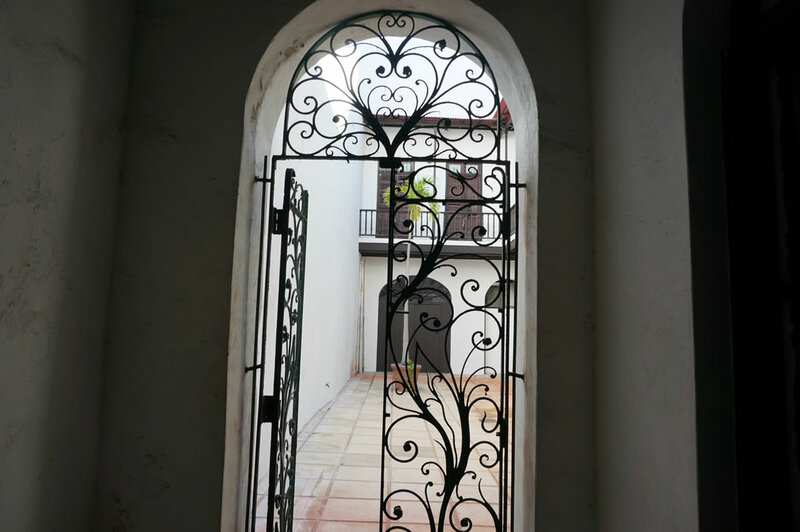 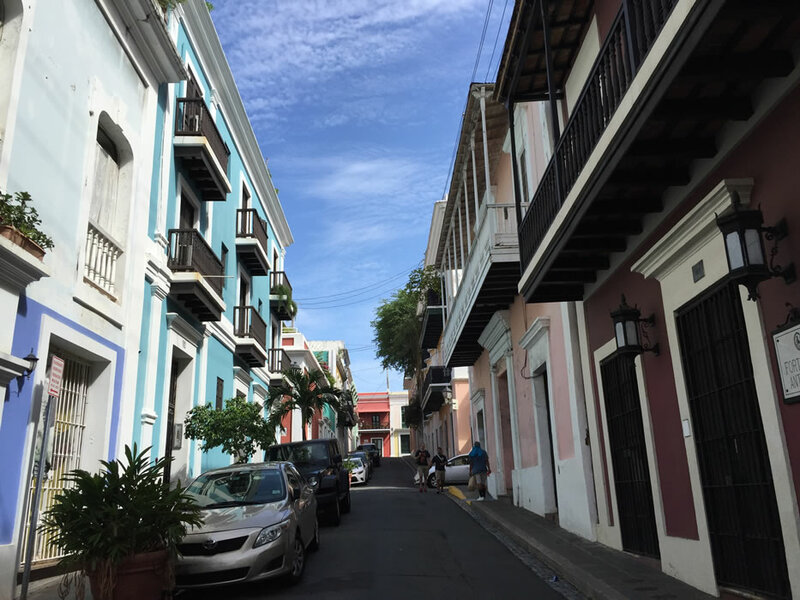 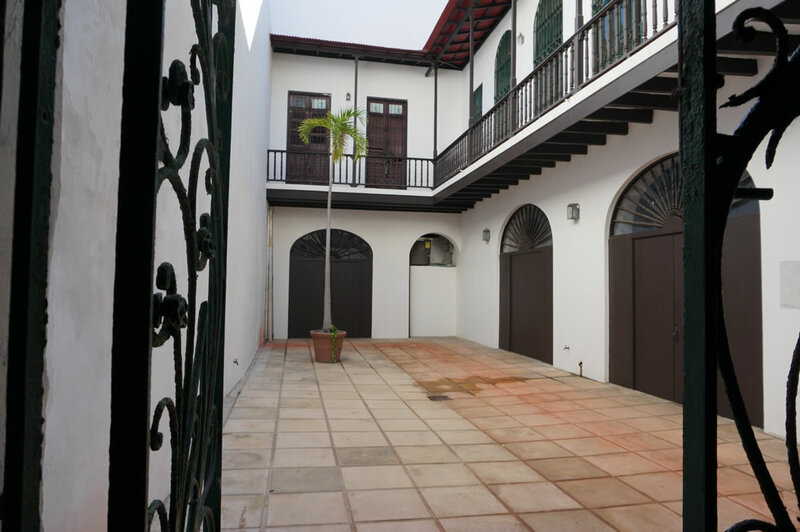 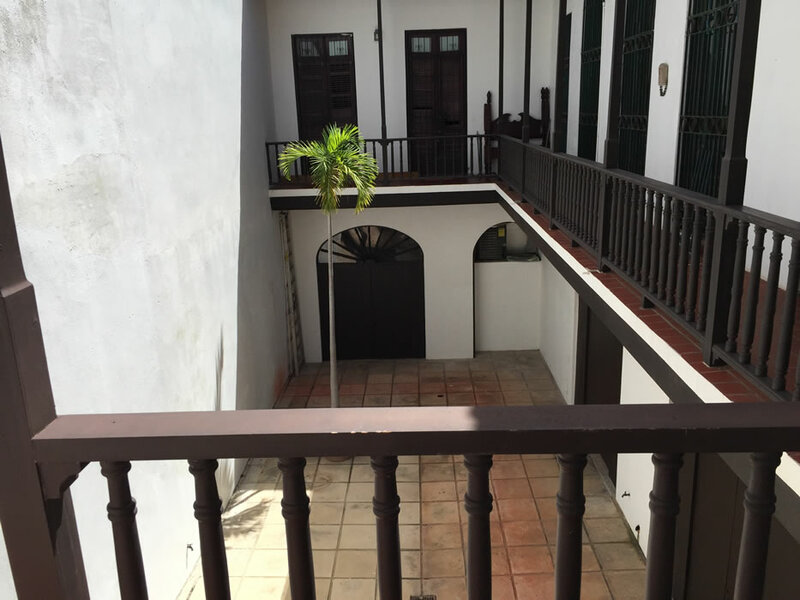 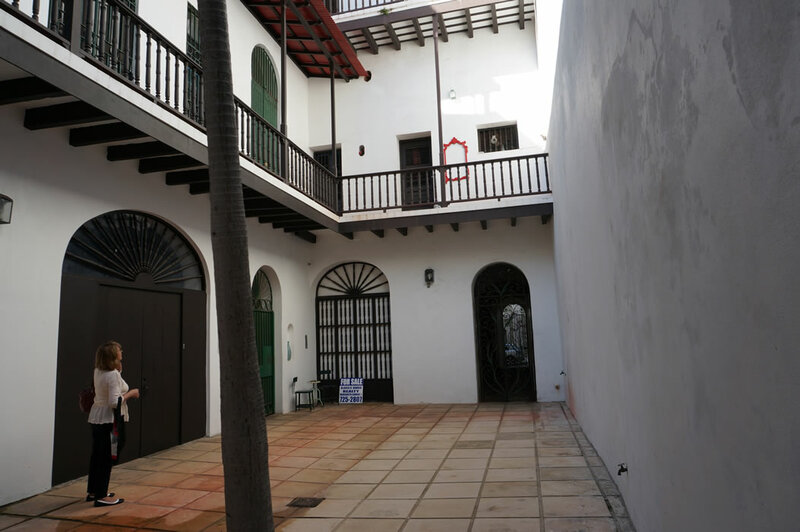 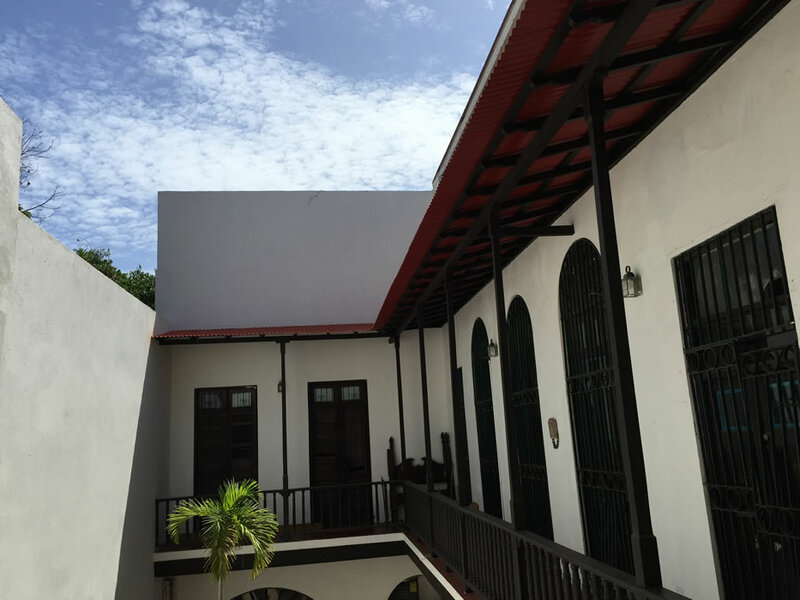 Historic, colonial, very large studio apartment on second floor with balcony and “antepecho” overlooking San José Street and San Juan Cathedral. 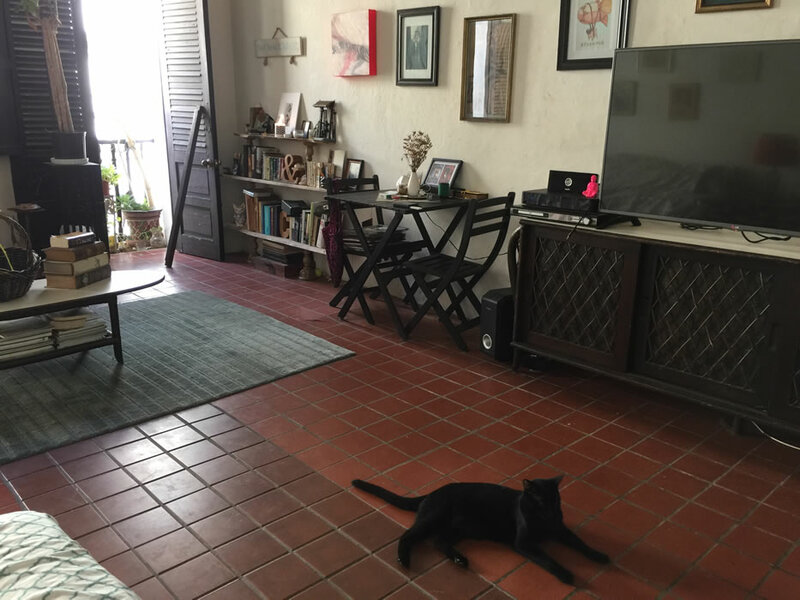 Separate large kitchen area and living area. 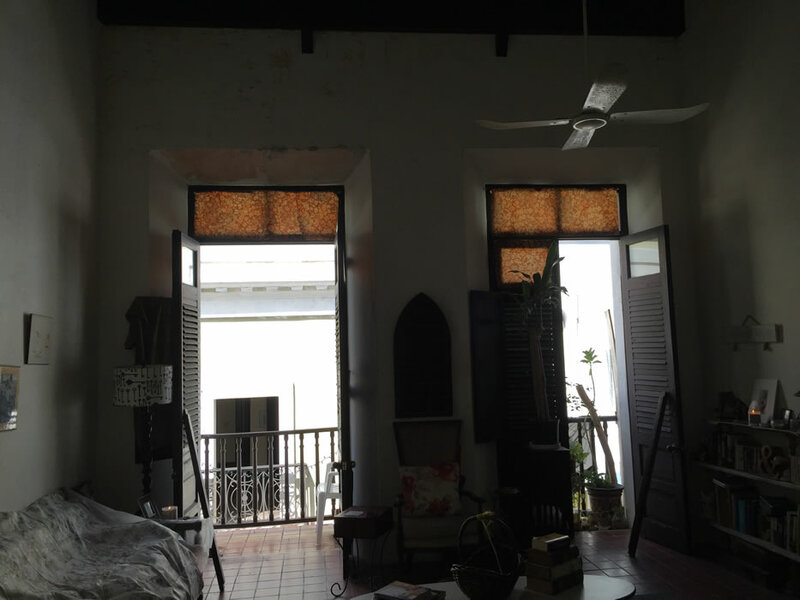 High ceilings with century old “ausubo” beams, with mezzanine. 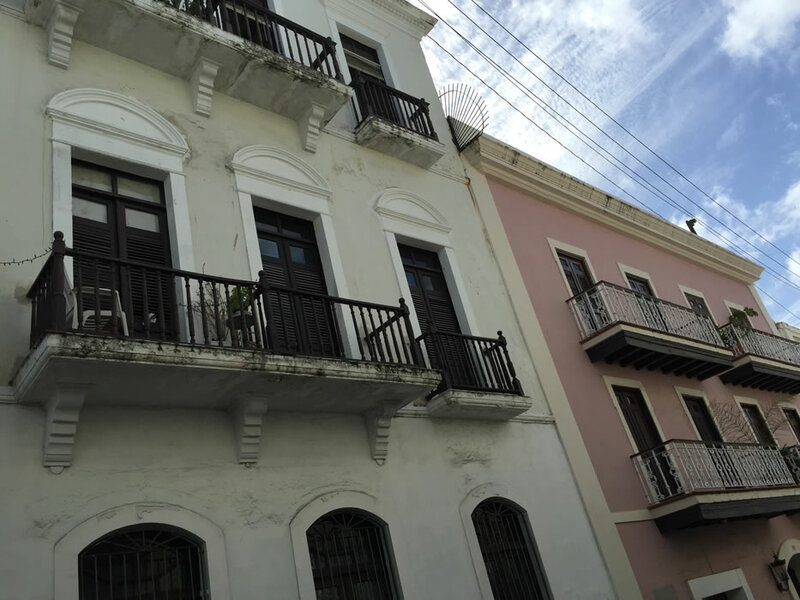 Small condominium, with good neighbors. 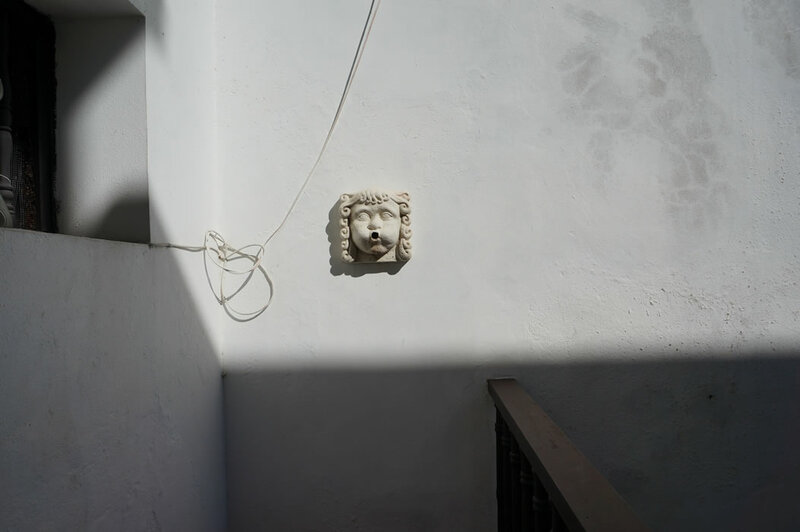 Needs some repairs. 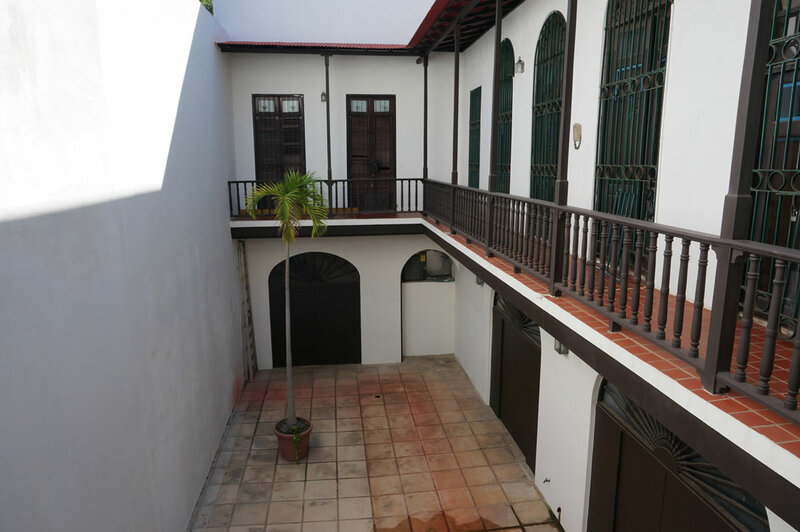 For sale, $175,000.